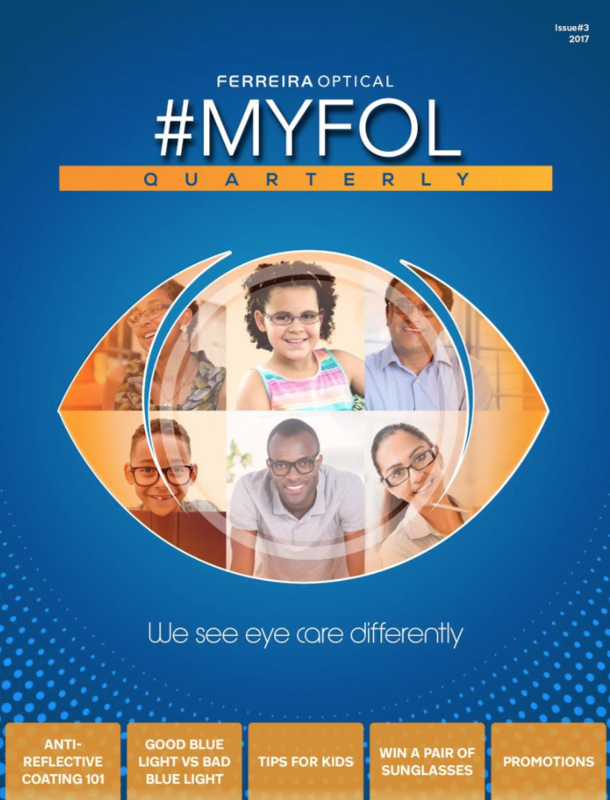 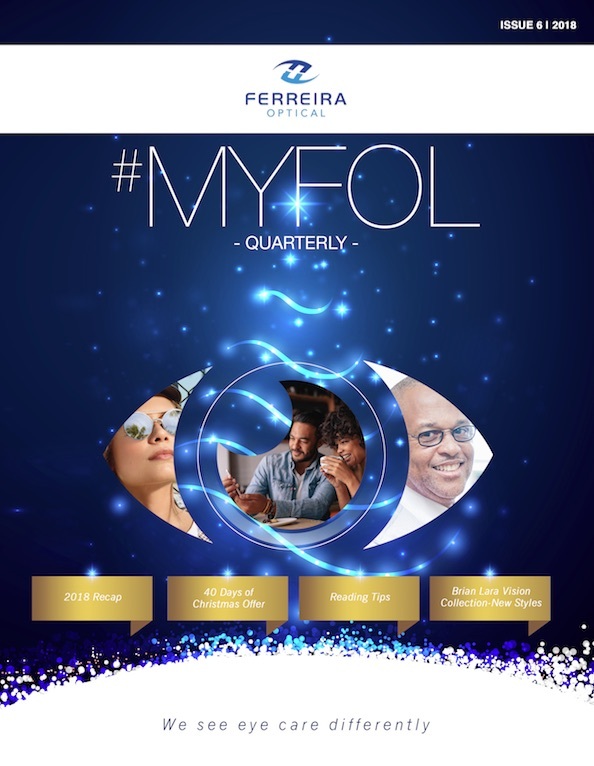 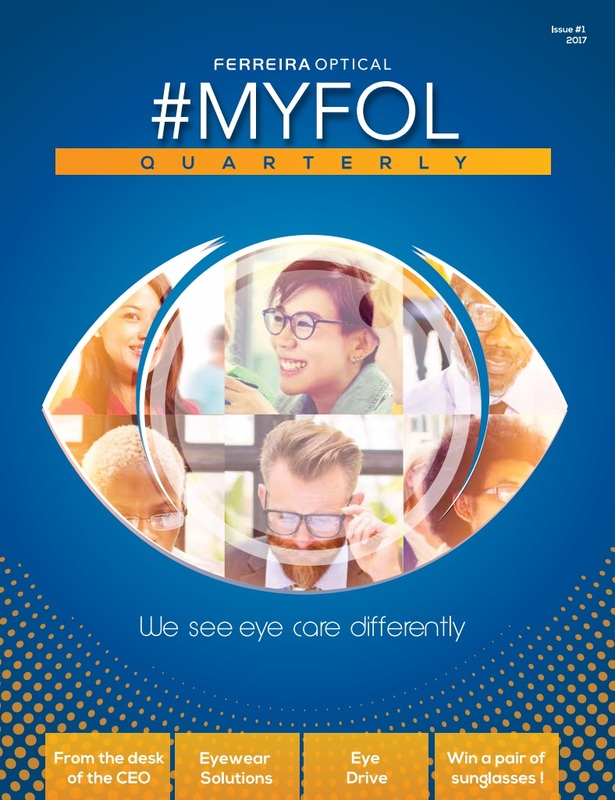 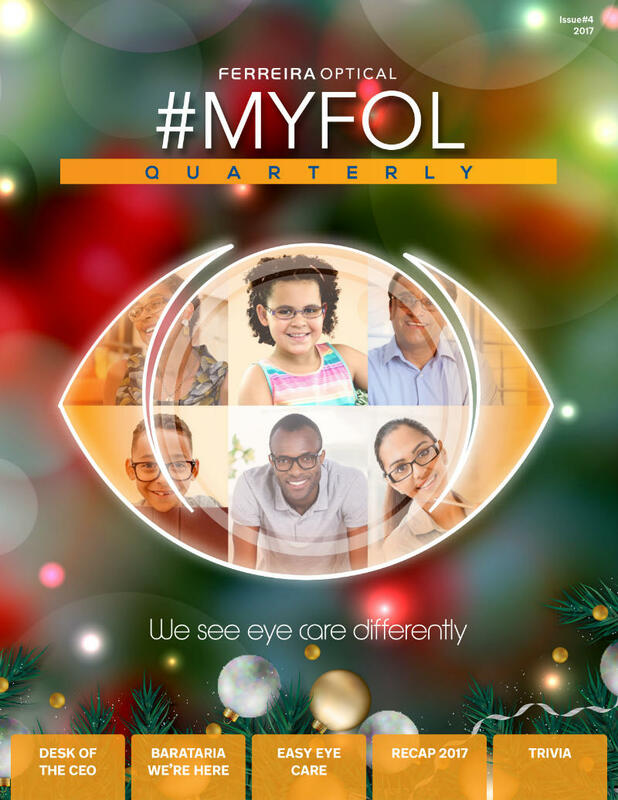 Welcome to our e-newsletter, #MyFOL! 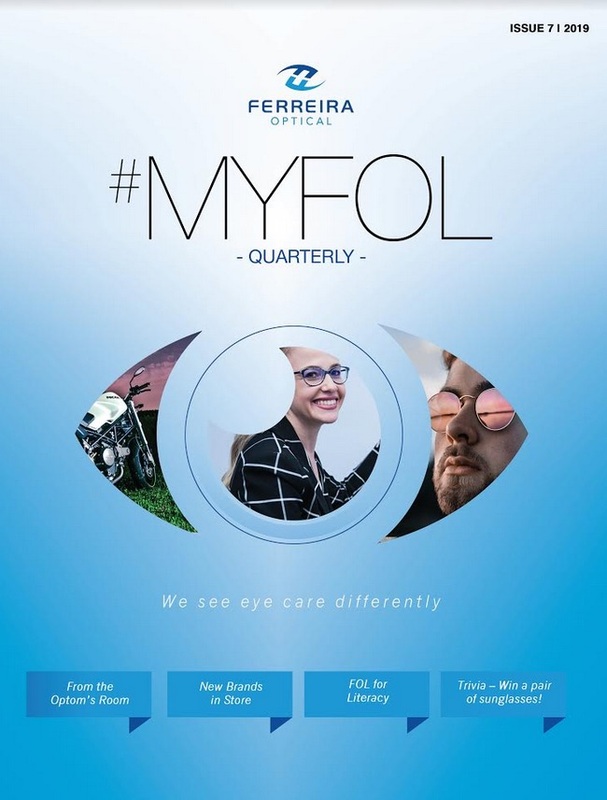 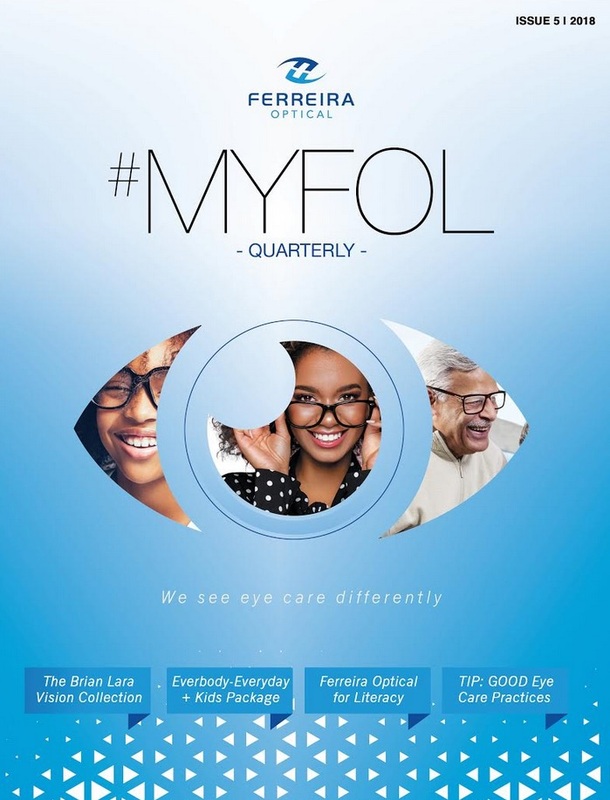 We are keeping you in the know of everything new happening at both Ferreira Optical and in the world of eye care. 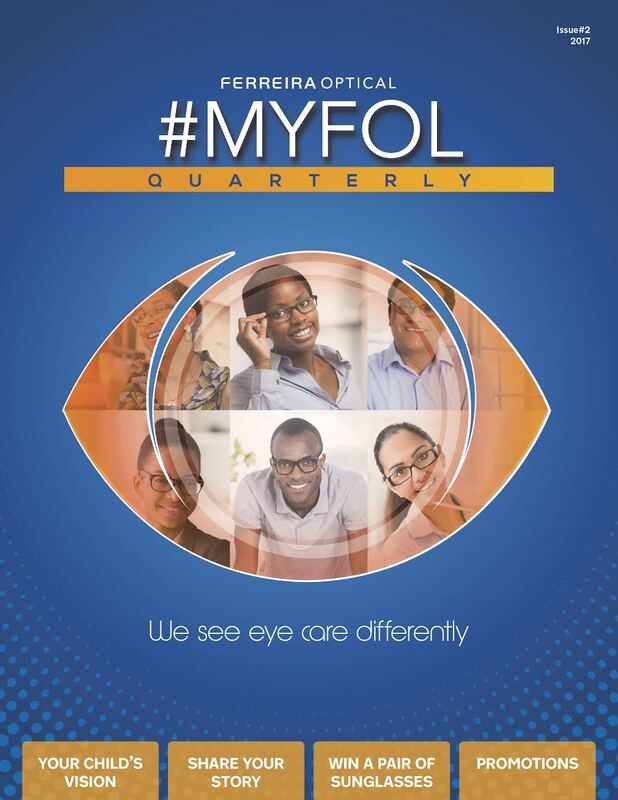 Every quarter look out for our newsletter and if there is something you would like us to feature, drop us a line.